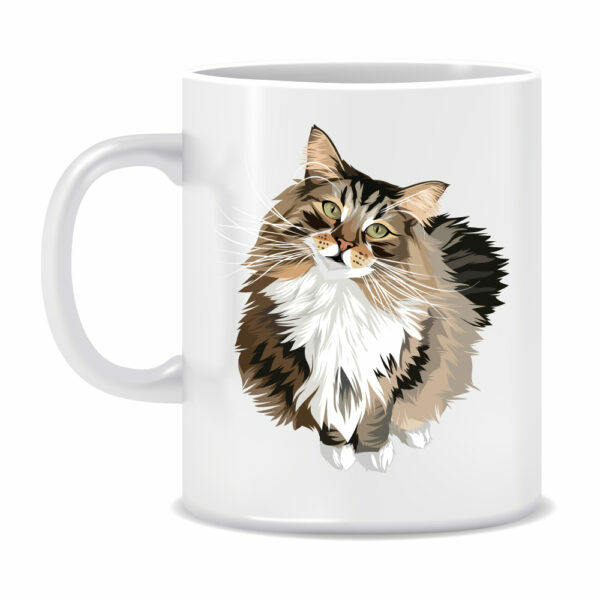 How about taking this little Lion man, Fabian the Norwegian Forest Cat, home with you? 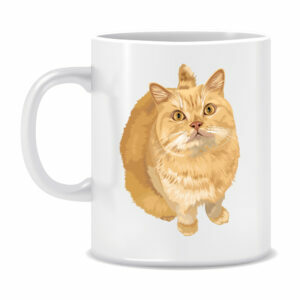 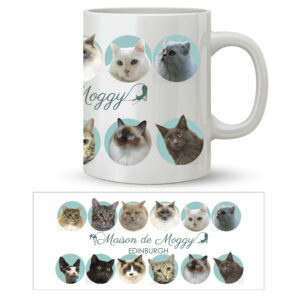 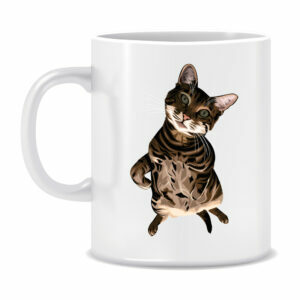 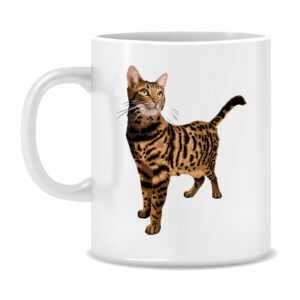 Maison de Moggy Limited t/a Maison de Moggy, Registered in Scotland, Company Number: SC482173. 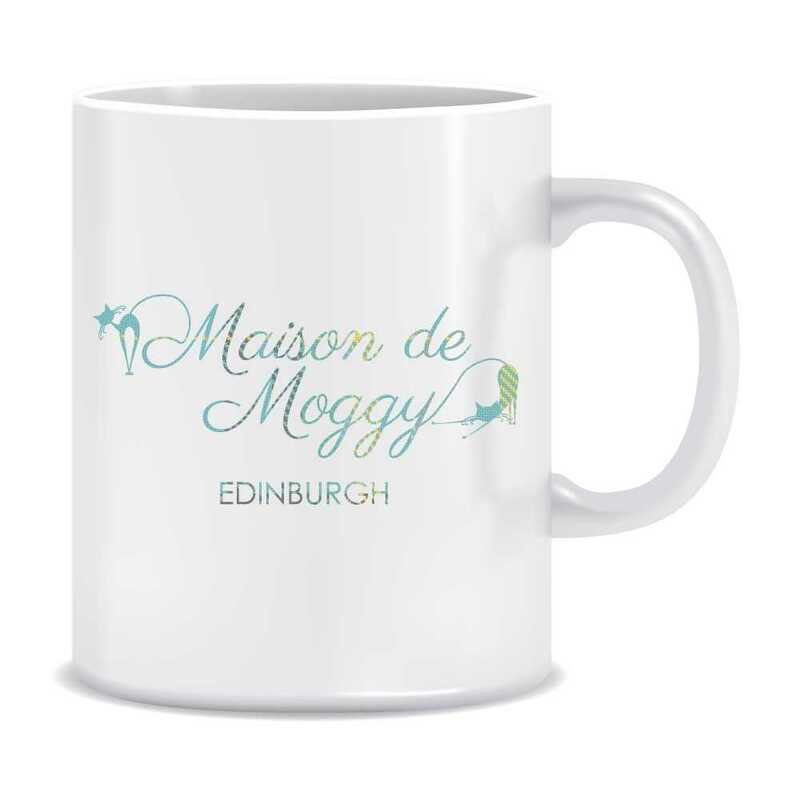 Registered Office Address: 17 West Port, Edinburgh, EH1 2JA.